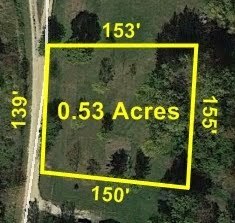 Nice Large & Level Lot Near Monmouth Park / Gibson Woods Golf Course!!! There is a ton of information and pictures below, but if you have any questions at all about this property or would like to express interest in it, please fill out the incredibly easy to use form at the bottom of this page or email us directly at main@teraprom.com. 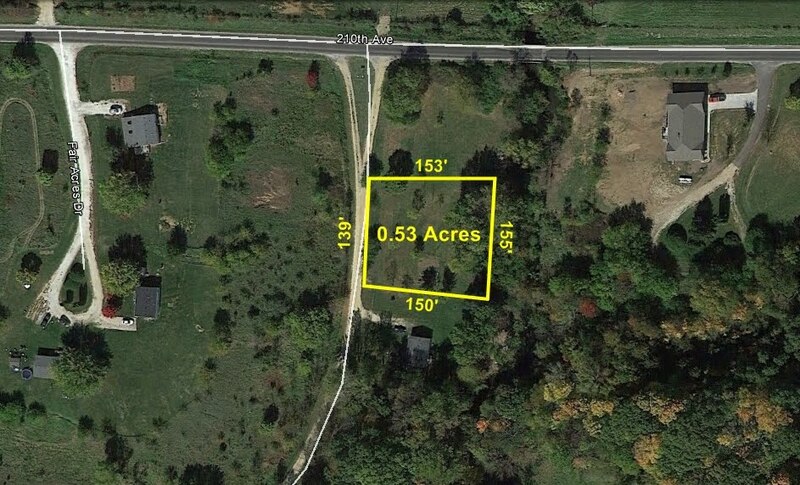 Below is an aerial image showing the boundary lines of this property, conveniently located on a dead end street off of 210th Avenue just north of Monmouth. 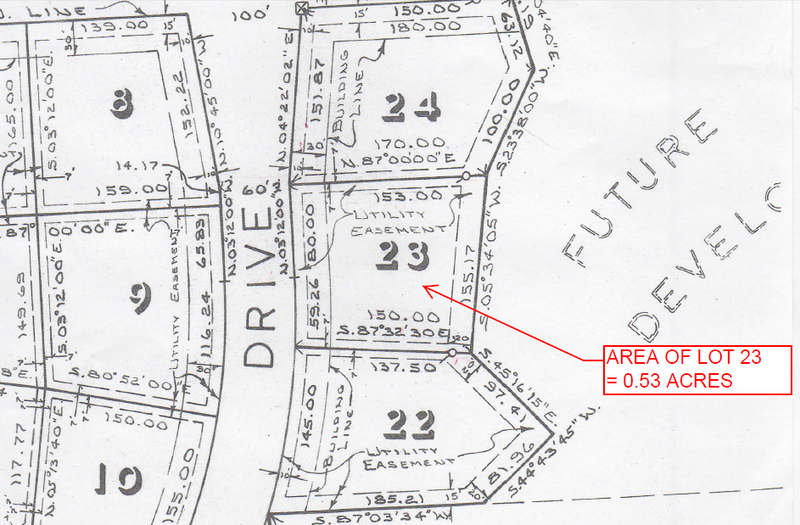 Below is a scanned image of the original subdivision plat. This is Lot #23 in Fair Acres Subdivision. This property was surveyed in December 2013 and the corners have been marked so you will have no problem identifying the boundaries of your property! 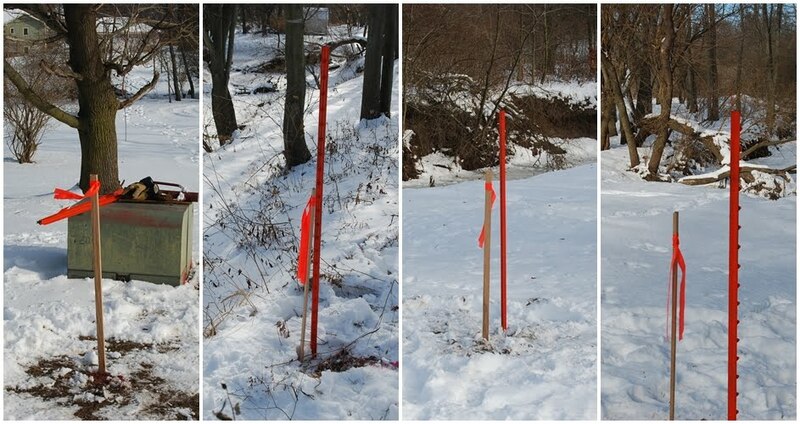 The pictures below show the corner markings of this property. Below is a web album that contains numerous pictures of the property taken in July 2013. Below is an interactive Google map which shows the location of the lot, right by Monmouth Park and just outside the city limits of Monmouth.